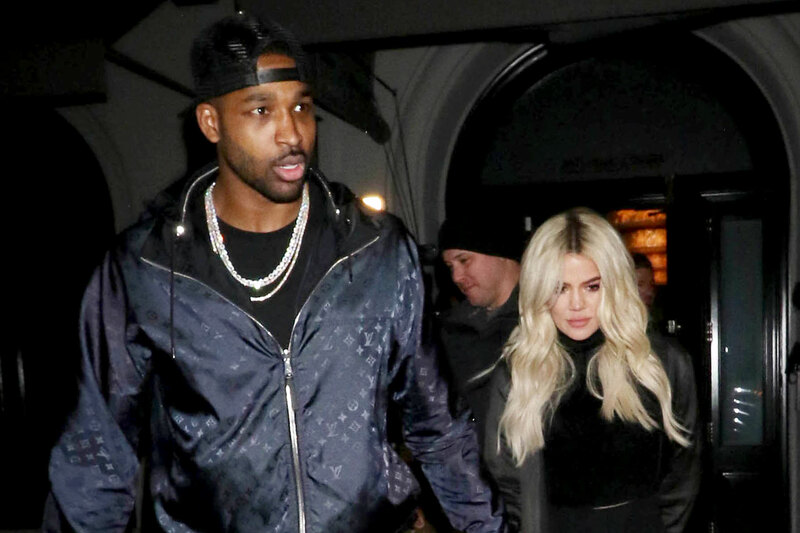 Rumor has it that Tristan Thompson is not planning to even try and win Khloe Kardashian back following his cheating scandal with Jordyn Woods! But that is not all! One insider report claims that since the drama exploded, he hasn’t seen their daughter True at all.